As the United States debates on who to choose as the next President, the students of Harvard Business School (HBS) have a clear favorite: Hillary Clinton. Hillary Clinton leads Donald Trump by 82% in the student population, according to The Harbus' pioneering electoral poll. Clinton tops Trump with 85% to his 3% support among HBS first-year students. Libertarian nominee Gary Johnson has 10% support, followed by Green Party nominee Jill Stein at 2% support. American and international students did not show a statistically significant difference in their preferences. These results stand in stark contrast against the national mood, where 45% of U.S. voters would vote for Clinton and 40% for Trump. Four key factors contribute to Clinton's lead. First, Obama has a very high approval rating among HBS students (88%) relative to U.S. voters (52%). Second, the Democratic Party holds more affinity with HBS students (53%) relative to U.S. voters (36%). Third, a greater percentage of HBS Democrats support Clinton (94%) than HBS Republicans support Trump (52%). Fourth, independent students overwhelmingly break for Clinton (80%) rather than Trump (0%). HBS students are more socially liberal than U.S. voters. The majority of students support stricter gun controls (93%, compared with 56% of U.S. voters) and believe that women do not have the same opportunities for achievement that men have (83%, compared with 55% of U.S. voters). Furthermore, HBS students are thrice as likely to support increased immigration (63%, compared with 21% of U.S. voters). American and international students did not show a statistically significant difference in their preferences. HBS students are also more optimistic than U.S. voters. HBS students are over twice as likely to believe that life will be better for the next generation of Americans (43%, compared with 21% of U.S. voters). A lower proportion of students think that U.S. race relations are getting worse (43%, compared with 65% of U.S. voters). American students are more optimistic about America's future and race relations than international students. HBS students, like most U.S. voters, believe in fairer wealth distribution but not through taxes. 62% of HBS students believe that wealth should be more evenly distributed, similar to 63% of U.S. voters. However, only 41% of students support heavy taxes on the rich to redistribute wealth, similar to 45% of U.S. voters. International students were significantly more likely to support the use of taxation than American students. Overall, these poll results could be attributed to three factors. HBS students have higher levels of education, higher levels of household income, and are younger than the general U.S. population. Most HBS students have work experience in the private sector, and are thus more exposed to workplace issues, international markets, and diverse work teams. 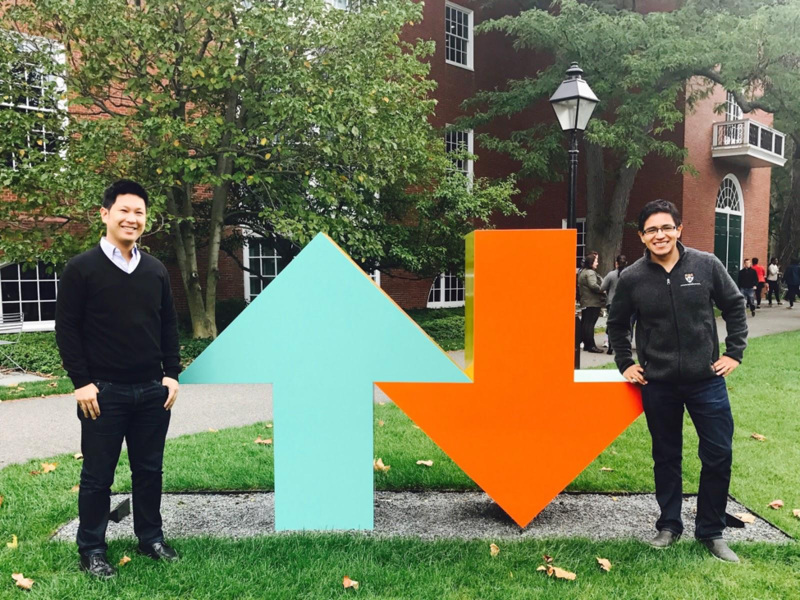 First-year HBS students have also undergone 2 months of daily interactions within 90-student sections, which are sorted for high diversity in nationalities, ethnicities, and experiences. 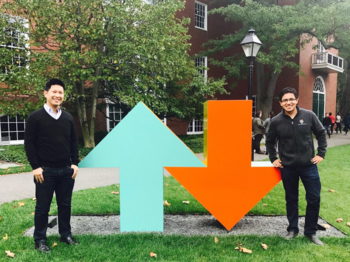 Jeremy Au (HBS '17) is an entrepreneur empowering families with affordable childcare at CozyKin. 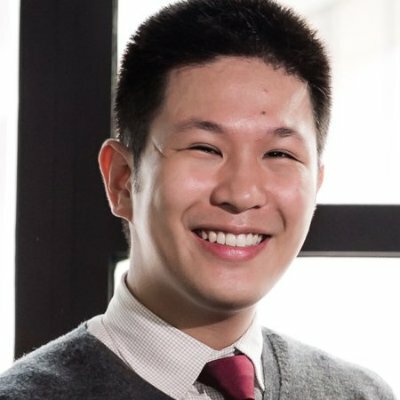 Prior to HBS, Jeremy worked for Bain & Co and was recognized by Forbes Asia "30 Under 30" for co-founding Conjunct Consulting, Singapore's leading social enterprise for social sector consulting. He also led the Quad.sg team in running Singapore's first pre-electoral polls. In his free time, he hosts dinner discussions, mentors, and goes for long walks. 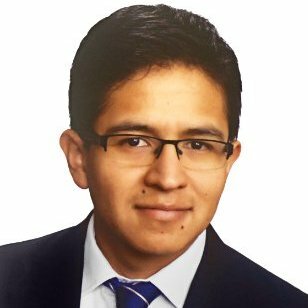 Rafael Rivera (HBS-HKS '17) is an EC from Old Section C who loves dancing salsa, traveling, and talking about politics. Prior to HBS, Rafael worked for McKinsey & Company in the offices of Mexico City, Mumbai, and Dubai, and for the World Bank in Cambodia. He spent this summer at Goldman Sachs in New York. He's the Head Senator of the HBS Senate and he plans to work in the public sector in Mexico some day in the far future.